"Last summer, a small company called Space Data sued Alphabet’s ‘moonshot’ X division. 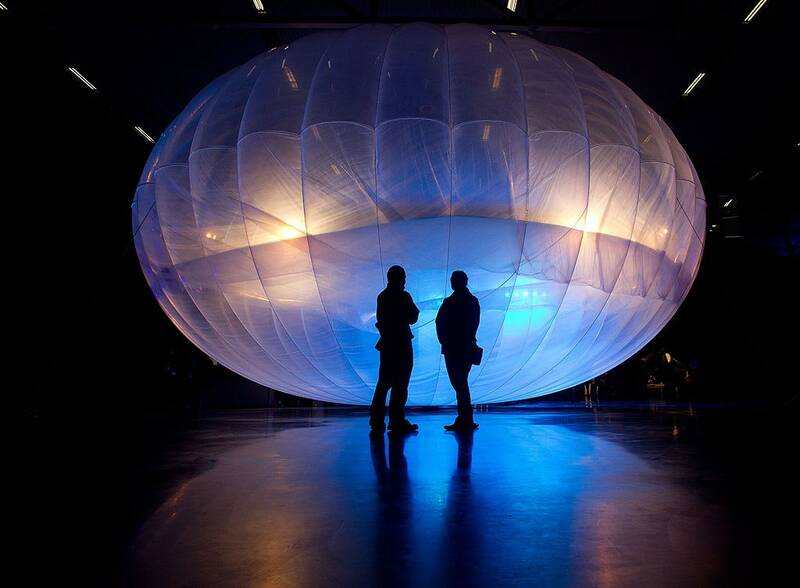 At issue was its effort to deliver internet access to remote areas by balloon, known as Project Loon. At first, not much happened. Space Data alleged patent infringement, misappropriation of trade secrets, and breach of contract related to a failed acquisition bid in 2008. But last month, Space Data pulled off something big: It convinced the US Patent and Trademark Office to cancel most of one of Project Loon’s foundational patents, and say that Space Data came up with the idea first. Loon’s patent for changing a balloon’s direction by adjusting its altitude—a core feature of both systems—is now legally back in Space Data’s hands. For Alphabet, the outcome is an unfortunate first. It has never before had any of its 36,000 patents change hands because of “interference,” the term for when a patent describes the same invention as an earlier filing from another company. Worse still for Alphabet, Space Data will now go to trial against it armed with a patent the multinational was relying on."